Who Will Win Super Bowl 2018? 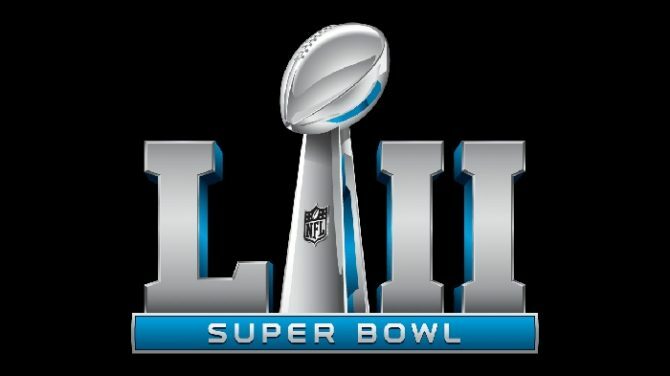 The biggest sporting event in the world is the NFL’s Super Bowl Game which typically draws tv audiences of more than 110 million fans. And bettors too. Millions will be watching again and you’re likely wondering who will win the game? There’s lots to see and enjoy below. If you haven’t set up your SuperBowl Party, now’s the time to do it. 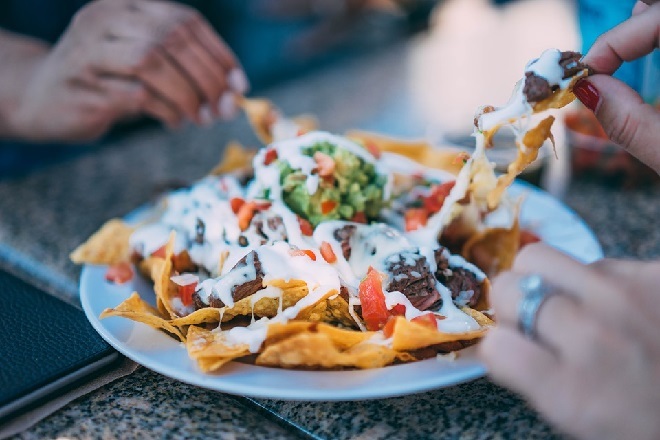 There’s game day recipes for food and drinks below.. It’s an excuse to get your friends together, so go ahead, get that started. Last year’s NFL football spectacle, the 52nd Super Bowl finale, was played at the spectacular U.S. Bank Stadium in Minneapolis, Minnesota. Learn more about that amazing hi-tech building. I predicted the Patriots would win, and despite his badly cut hand, Tom Brady gave it all he had. Unfortunately it wasn’t enough. He’s back in this years Superbowl Game and is healthy. The Pats are predicted to win. The experts predictions are the Patriots over the Rams on February 3rd. 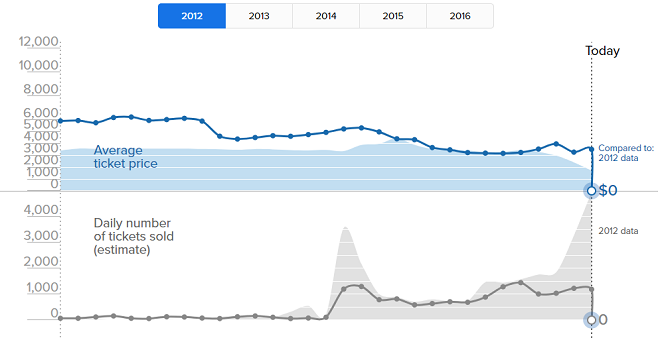 What do you forecast? When is Super Bowl 52 Gametime? The 52nd Super Bowl Game will pit the New England Patriots vs the Philadelphia. As predicted, the Patriots are in, but the Eagles might be a surprise after crushing the Vikings vaunted defense in the NFC final. The prediction does favor New England, as Tom Brady’s cut hand will be healed by Feb 4th, giving him full use of his throwing arm. And that arm has penetrated every defense in the league. This is Tom Brady’s 8th SuperBowl appearance, which is truly phenomenal. To bet against the Patriot’s would be unwise, however the Eagles do look strong this post season. Brady is an excellent passer, in fact, outstanding when the pressure is on, as you can see in this stat of regular season play. But this is the SuperBowl and the Eagle’s quarterback has never played in this intense pressure before. By game time, he might be very tired. The game is being promoted as New England’s offense vs Philadelphia’s Defense, however you have to wonder if the Eagle’s offense will cut New England’s defense to pieces. The eagle’s defense relies on turnovers to create points, and you wonder if they can get the experienced Patriots to cough up a few loose balls. Super Bowl 2018 might be a high scoring affair this time. 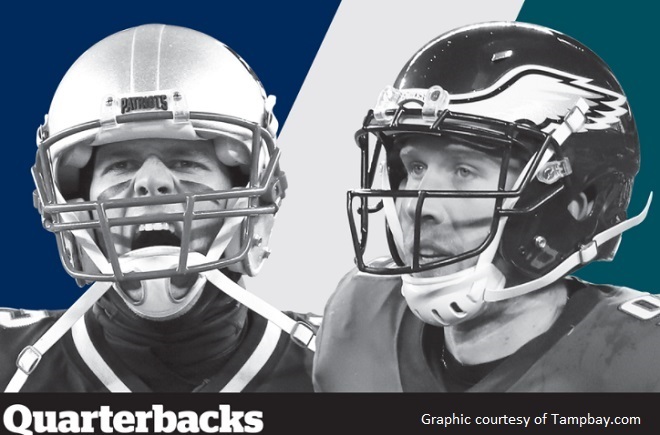 Who Are the Expert’s Super Bowl Picks to Win? 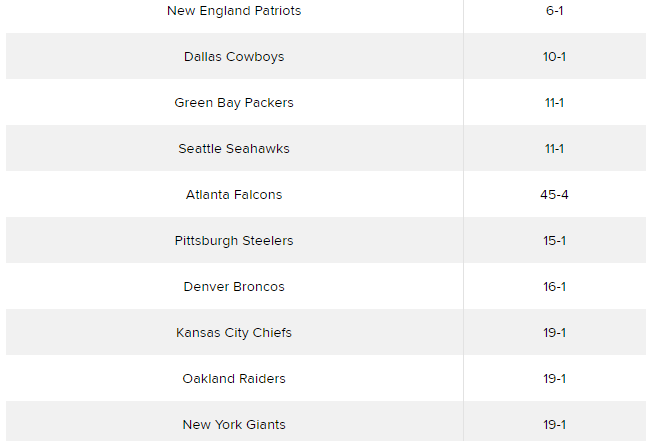 Sporting News: initial point spread lists New England as 5 1/2-point choice over Philadelphia. Who Will Win SuperBowl 52? It looks like the experts are giving the Patriots the nod. You’ll find some interesting Super Bowl Party recipes for the big game below too! Start planning now. 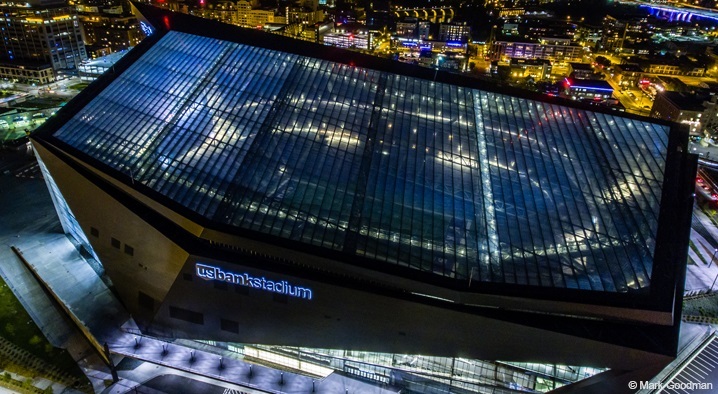 The dramatic projection at the western end of the stadium has drawn comparisons to the bow of a Viking ship. However, HKS architect John Hutchings, AIA says the jagged rocks on St. Anthony Falls and the ice shards that pile up on the edges of Minnesota lakes as they freeze, thaw, and refreeze in winter were the real inspirations for the structure. Photo and info courtesy of Architecture Minnesota. When is the SuperBowl Game in 2018? The game will be played on February 4th, 2018. Where is the Super Bowl Game in 2018? This year’s game, the 52nd classic, will be played at US Bank Stadium located at 401 Chicago Ave, Minneapolis, MN 55415. It’s not far from the Mississippi River and I35. What is the Super Bowl kickoff or gametime? The kickoff time hasn’t been announced. Gametime is usually around 6:00 or 7:00 pm EST. Who won the Super Bowl in 2017? The New England Patriots beat the Atlanta Falcons in one of the best football comeback wins ever. The Patriots are top contenders for this year’s trophy. This game’s got some History. 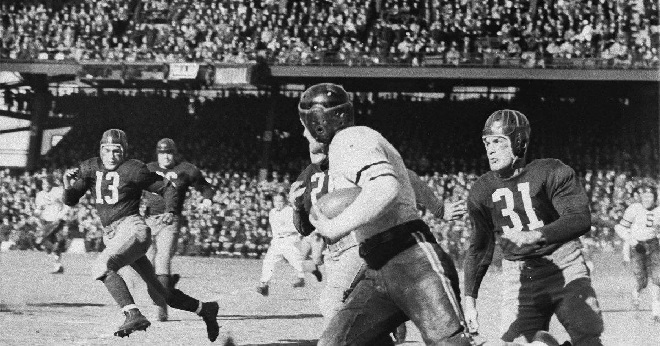 Football is a big part of American culture going back a century. And then, sometimes it gets weird. 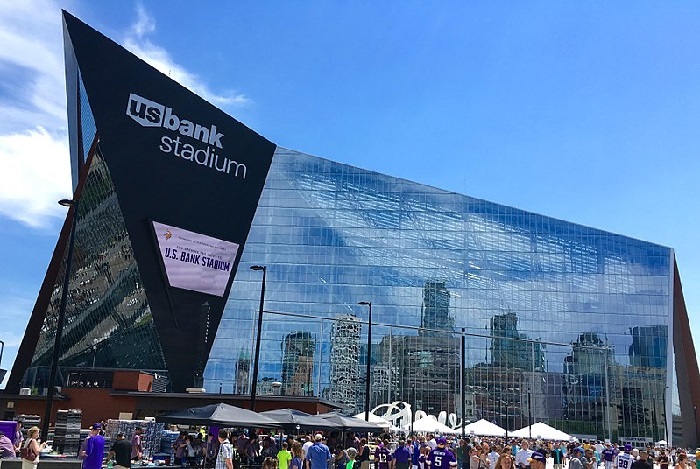 The US Bank Stadium has to be the most beautiful venue for football of any of the US cities and was inspired by the Nordic Vernacular architecture. The plastic transparent roof covers 220,000 square feet and lets the fans enjoy blue skies, clouds and an arresting open air vista. Even the walls are made of plastic providing great views of downtown Minneapolis. The stadium is home field to the NFL’s Minnesota Vikings. As you can see here, it has a cathedral type appearance and provides perhaps the most visually spectacular setting for the big game. Although attendance was down 1% in the 2017 NFL season, due to stadium repairs and some ill-advised, self-promoting political statements by a few players at the end of their careers, the fans will begin to forgive the NFL in time for the big game. And where would we be without some cool drone footage? 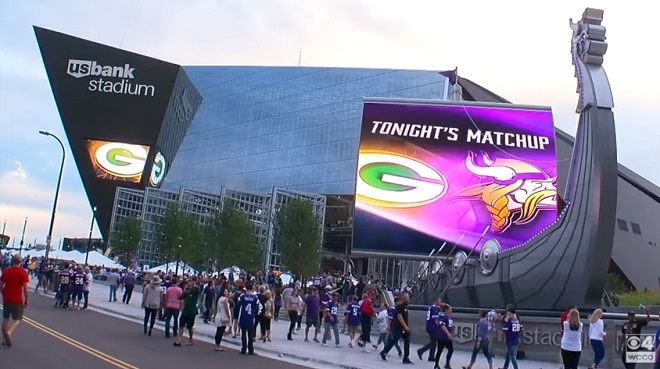 Let’s not forget that this is the Vikings Home field (they’re having some issues with the NFL about who controls the stadium in the weeks before the big game) and the Vikings are one of the top contenders at present. The stadium playing field is lit by LED floodlights. The clarity LED lighting creates is astonishing, and plenty of viewers will be watching with their new 4k tvs. Certainly, 4k tv subscriptions will rise due solely to people wanting the SuperBowl to be a super party event. Because LED lights are digital, they can be controlled as part of stadium light shows. The SuperBowl 52 Fans in attendance are in for a visual treat since gametime will be after sunset. 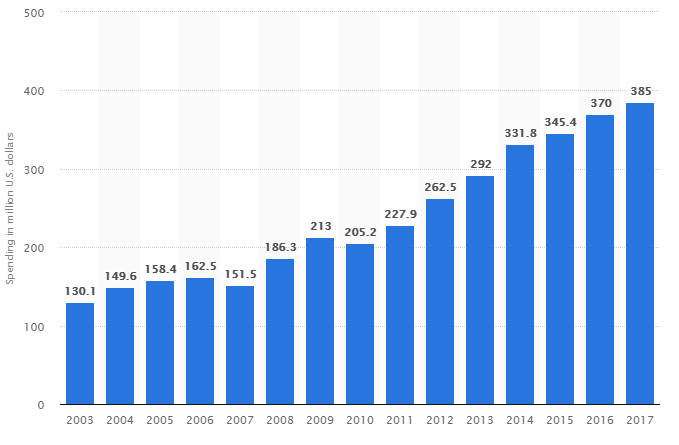 If you’re hoping to advertise your business on TV during the game, it will leave you stressed at a new record price of $5 million per 30 second spot. The game will draw another 110+ million total viewers for the 2018 finale. 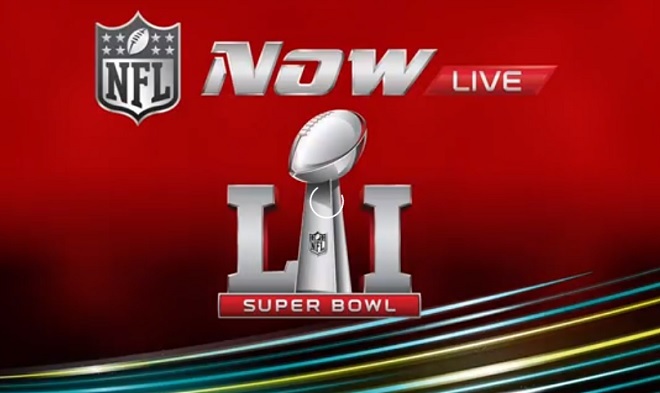 You can watch the 52nd Super Bowl game live on your smartphone or tablet. The NFL live streams it. Despite the ticket prices, the event will be a big one for the city of Minneapolis and an opportunity for them to showcase their city and beautiful stadium. And advertisers can’t afford the game being a failure when they’ve invested this much money into it. 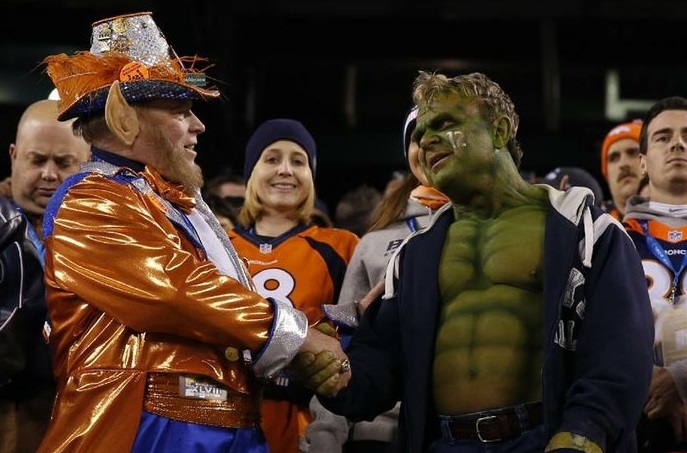 SuperBowl games draw record numbers of social media postings on Facebook and Twitter. It’s a perfect event for Twitter — realtime with lots of sharable content. Half time entertainment will likely be the best yet, given the stadium’s visual spendor and the digital LED lighting system. The event is always a big draw for TV audiences and this year’s SuperBowl halftime entertainment will be headlined by Justin Timberlake, formerly of Nsync. Last years’ event was highlighted by Lady Gaga was quite a show where she showed her courage jumping from lofty heights to please her fans. Screen Capture Courtesy of Franklin Sports. Note: I am not paid by or affiliated with Franklin Sports. I just think your kids will love their products. Whether you’re betting or not, you probably have a favorite to win the SuperBowl game. If you’ve been a fan for the last few years, you probably know how the New England Patriots always seem to hang around to the end. They’ve landed 5 SuperBowl Championships in the last 14 years. New England is one of those teams that can make you like football, even if you hate NFL football. Last year, they did the impossible and won the Championship game in overtime after being down 28 to 3 in the 3rd quarter! It may have been the most entertaining SuperBowl Final ever. The Patriots just seem to field a very good team on a yearly basis. 2017’s finale was highlighted by New England’s incredible comeback over the Atlanta Falcons who were favored, to reign as Champions. The game was particularly good in the second half with lots of suspense. NFL fans in Boston will be pleased to hear that the Patriot’s are again favored to appear and they have their star offensive player Rob Gronkowski healthy back in the lineup. Football’s a team game, however Gronk is a game breaker and the bane of all defenses in the NFL. He probably felt cheated not being there last year and will be putting up an MVP performance for this one. The reason the Patriot’s will win the SuperBowl is simple. Grady and Gronkowski. Tight end Rob Gronkowski is 6-foot-6 and 265 pounds, too big for the small speedy defensive backs to take down, and way too fast for linebackers to catch. No defenses are built to defend against players like him. He’s constantly a threat and draws extra attention, which leaves the other Patriot receivers open. And 39 year old Tom Brady always seems to be able to get the ball to their endless supply of nifty receivers. Keep in mind that Gronk has his own party bus for rent! It’ll take you about 22 hours to drive to Minneapolis, but isn’t it worth it? Who Will win SuperBowl 2018? 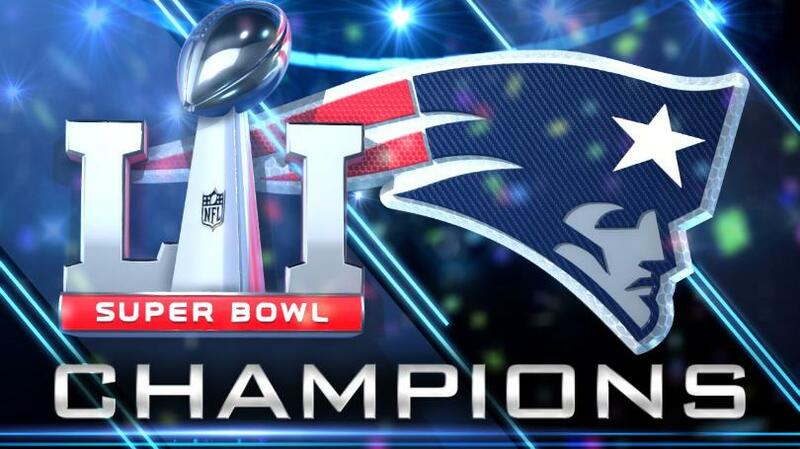 The New England Patriots are my prediction to win SuperBowl 52 just as they won SuperBowl 51. Sure the Vikings are great too, and hopefully they’ll win their conferences and show up against each other in SBLII. Tom Brady may be injured but the Patriot’s still have the grit, talent and the skill to win it. Belichik is a good coach. Pittsburgh Steelers are on a quite a roll lately. They’ve looked very menacing in the past, yet didn’t come close so I wouldn’t put too much money on the Steelers this year. Dallas Cowboys – America’s team has lost a lot of it’s former glory and reputation and unfortunately don’t have the real talent to win SuperBowl 52. Seattle Seahawks – Some teams can take one or two runs at the SuperBowl but don’t have anything left in the tank for continuous post season glory. Atlanta Falcons – They were lauded as the winners last year, but the loss left them deflated and they didn’t qualify. Any Predictions on the Top SuperBowl Game Recipes? Can’t decide on snacks and meals to serve for the big game? My picks are Nachos, Chili, Chicken Wings, Pizza, Guacamole, and someone is bound to be eating ribs. 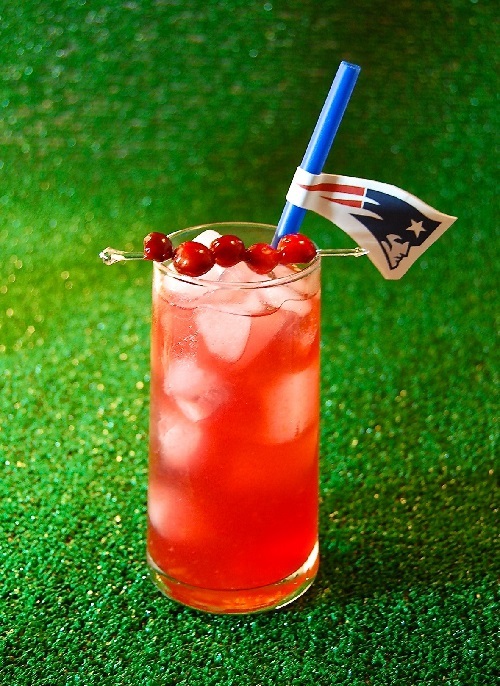 Super Bowl 52 Drink Ideas? How about Chicken Balls? See more on my SuperBowl Recipe page. It’s All about Excess which is why you need some Texas Trash!